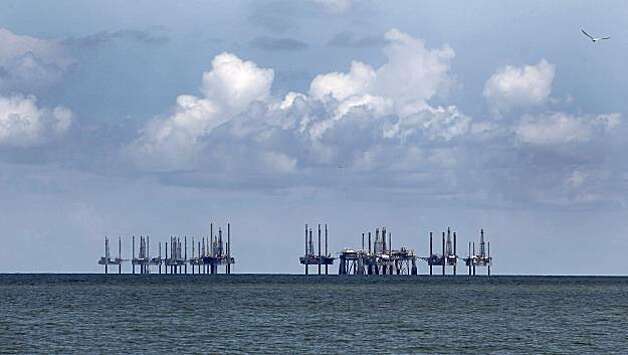 Despite the reduction in oil-directed rigs by about 49 percent since hitting a record high of 1,609 in October, the more than 50 percent decline in oil prices since the summer have forced U.S. energy firms to slash spending and idle wells but have not yet slowed oil output. U.S. oil production hit 9.4 million barrels per day (bpd)last week, the highest since the early 1970s, according to the U.S. government data, as drillers focus on their most productive acreage, become more efficient at extracting oil from existing wells and complete previously drilled wells. U.S. crude futures this week rebounded to over $50 a barrel this week from a six-year low near $42 last week on worries oil supplies from the Middle East could be disrupted due to the Saudi Arabia-led air strikes in Yemen. But by Friday, worries over Middle East disruptions eased and prices were down about 3 percent. “At wellhead prices of $40 a barrel or less, half of incremental production is still profitable,” analysts at Bank of America Merrill Lynch said in a report. The bank anticipates the U.S. oil rig count will continue to decrease in the second quarter before rebounding to 943, on average, in the fourth quarter, allowing shale production to grow by 500,000 bpd this year. For shale production to be flat in 2015 versus 2014, the BofAML analysts forecast U.S. oil rigs would have to fall to 550 and remain there for the rest of the year. In related news, Halliburton, Baker Hughes shareholders overwhelmingly approve merger. Been there,done that.. Boom then bust… Always been like this in the oil industry….